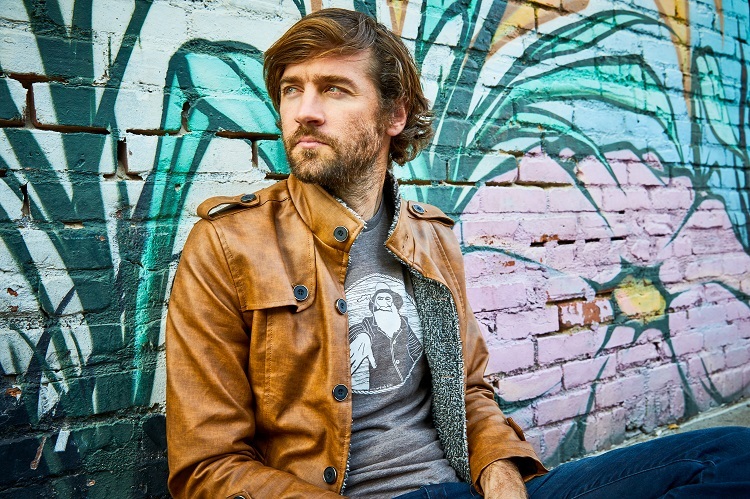 Portland-based singer-songwriter John Craigie carries an old soul in his young body. Listen to his album Scarecrow, and you’re transported back to the folk-rock scene in the ’60s and ’70s. His sound is clean – guitar and vocals reminiscent of a young Bob Dylan with a heaping helping of John Prine thrown in for good measure, along with a few timely harmonica licks. He credits the town of Santa Cruz for introducing him to Americana, following a childhood spent listening to his sister’s favorite 80’s music, bands like The Cure, Depeche Mode, and Oingo Boingo. 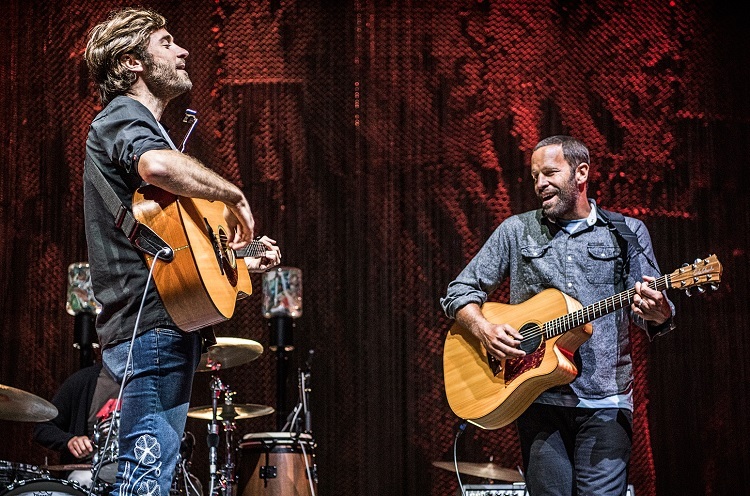 Craigie spent most of 2017 on the road with Jack Johnson, honing his live skills and learning at the feet of a master singer-songwriter and touring veteran. Along the way, Craigie was inspired by another one of Johnson’s well-documented traits – his philanthropy. John didn’t have to look far to find a cause to support. He found it right in the middle of the city he calls home. 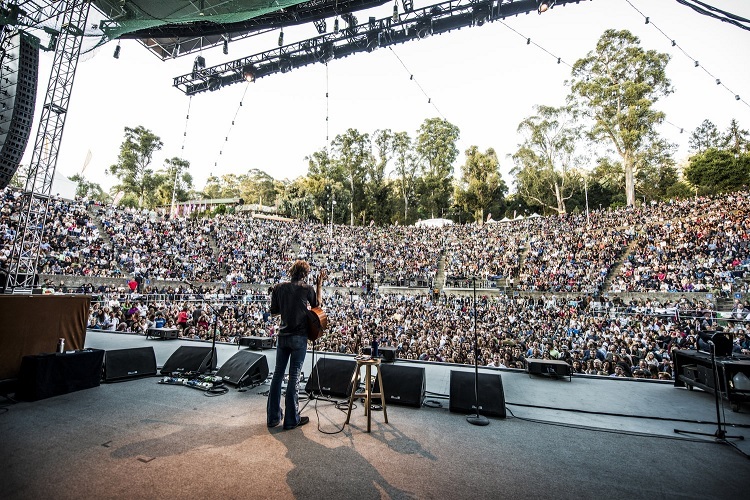 John launched his #KeepItWarm2108 tour on November 7th in Ferndale, California. In addition to donating a portion of ticket sales to local organizations that support homeless men, women, and children, he’s been asking fans to bring donations of winter clothing, sleeping bags, and other items. And fans have been coming through, sending volunteers away with armloads of much-needed items bring a little warmth during the winter months. 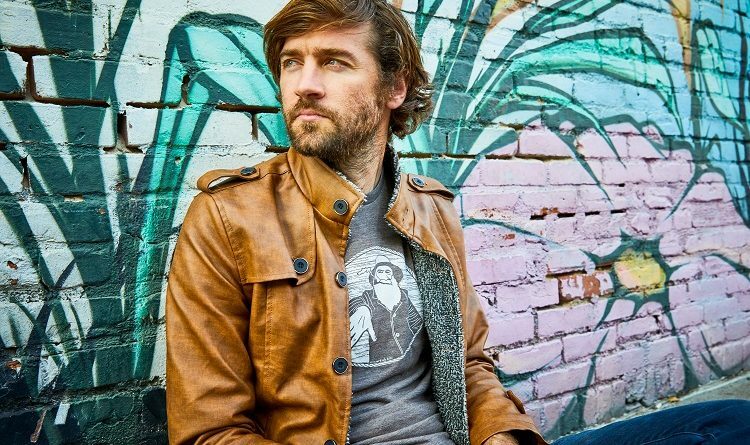 The second leg of Craigie’s #KeepItWarm2018 tour kicks off at The Triple Door in Seattle this Thursday and Friday, and again, fans are encouraged to bring donations of coats, gloves, scarves, sleeping bags, and other items to the shows. Volunteers will collect those donations and distribute them at homeless encampments around the greater Seattle area. In addition, $1 from each ticket sold will be donated to the ROOTS Young Adult Shelter in Seattle. Su has worked in and around the music scene since the tender age of 19, when she formed her first heavy metal band on the Jersey Shore. Since then, she's hosted a radio show, worked at several major record labels in New York City, written for a now-defunct rock periodical, and self-published a novel set amid the 80s metal music scene in the Big Apple. She spends her time now singing anthems, hosting a hockey podcast, and producing segments for a daytime TV talk show. And enjoying rock and heavy metal shows, of course.